Everyone wants head-turning hair. 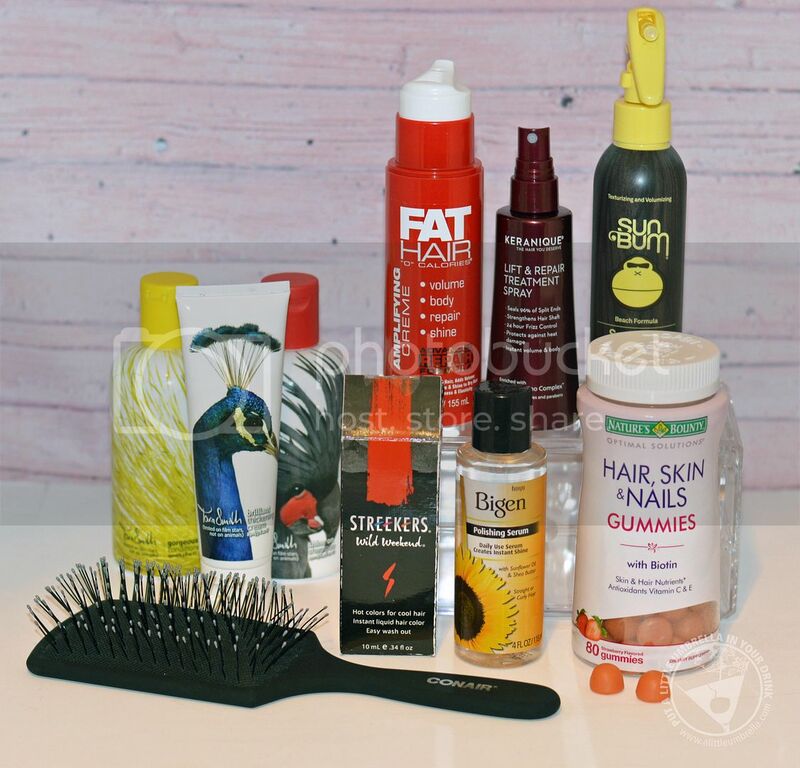 To get tresses that turn heads, you need to find products that will not only take care of your hair, but make it stand out in a crowd. This is not always easy to do. 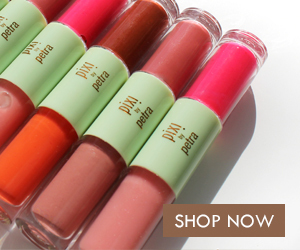 We want it to be glossy, healthy, radiant, full and bouncy. Wow we are really asking alot out of those tresses aren't we? 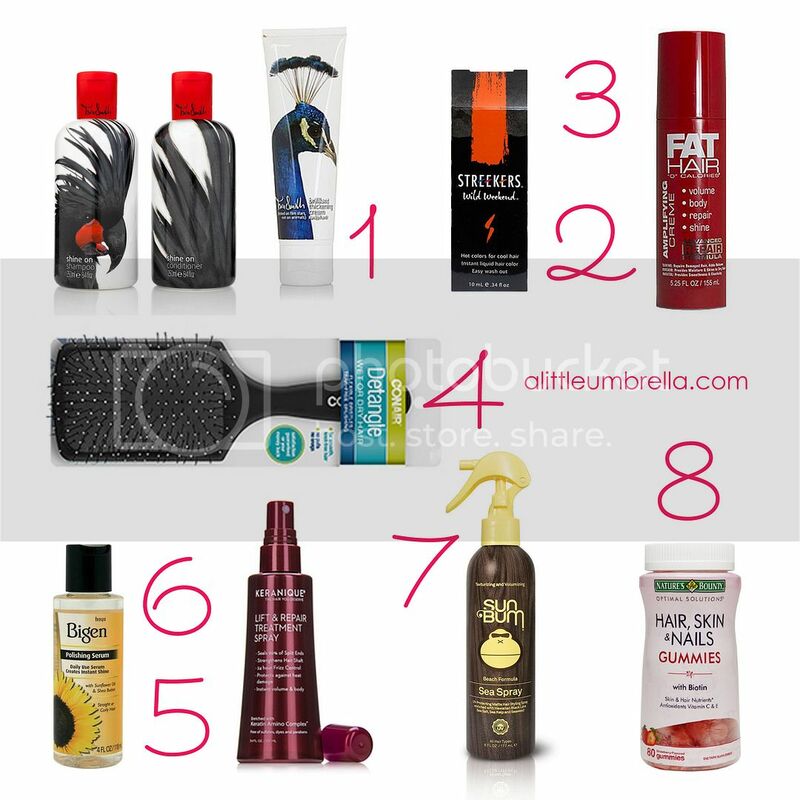 Here are a few products to try that just might get those heads turning. Award-winning stylist Tara Smith is the founder and creator behind Tara Smith Haircare. 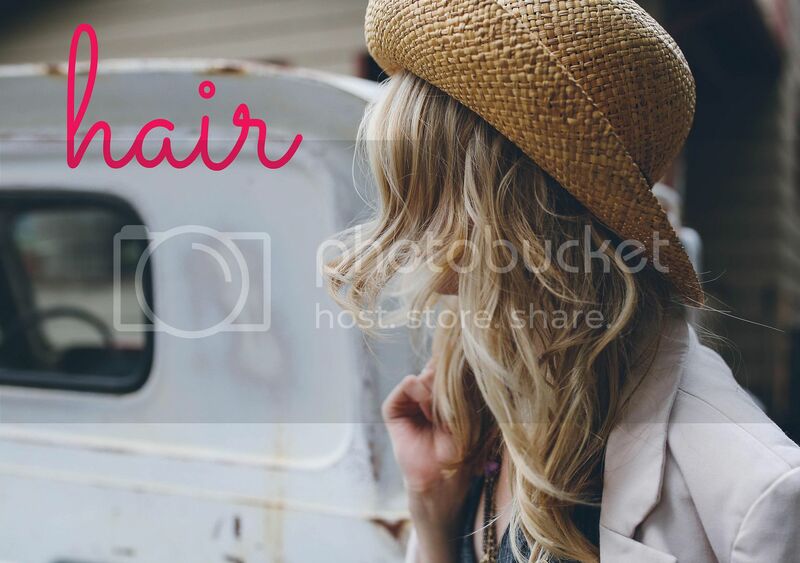 Tested on film stars, not on animals, Tara developed an innovative, botanically-infused line of all vegan, ethical and cruelty and gluten-free haircare products. After discovering that many natural haircare lines didn’t deliver, Tara developed her own haircare range that offers incredible results and makes hair look as good as it feels and feel as good as it looks. 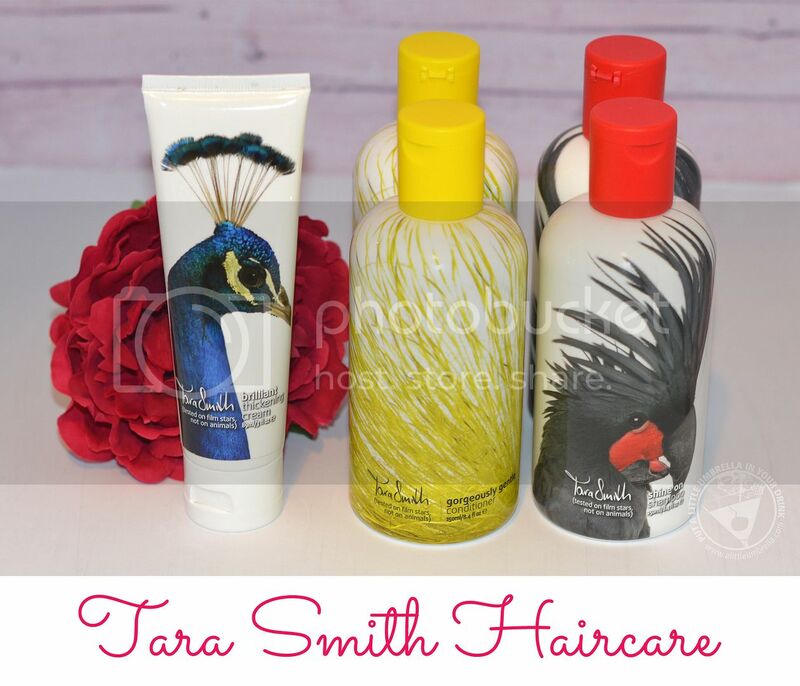 I tried several products from the Tara Smith Haircare line, which just recently launched on HSN! Tara Smith Shine On Shampoo is specially formulated to help repair dry and damaged hair. You'll love the way this shampoo makes my mane look and feel. Shine on! I also tried Tara Smith Gorgeously Gentle Conditioner. This the is way to get gorgeous hair ... gently! It was formulated to delicately condition your hair and add moisture, leaving your locks looking shiny, smooth and soft. 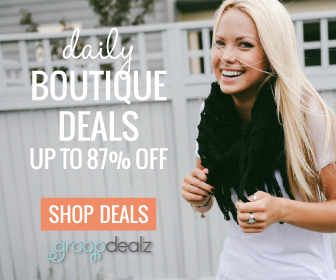 Use after sudsing up with shampoo and set out for the day with a truly gorgeous mane! Finally, finish off your look with Tara Smith Brilliant Thickening Cream. Make your style last with this leave-in cream that gives instant lift, shine and definition. I love this one because your hair gets vamped up without the extra weight. In fact, my hair is super soft after use. 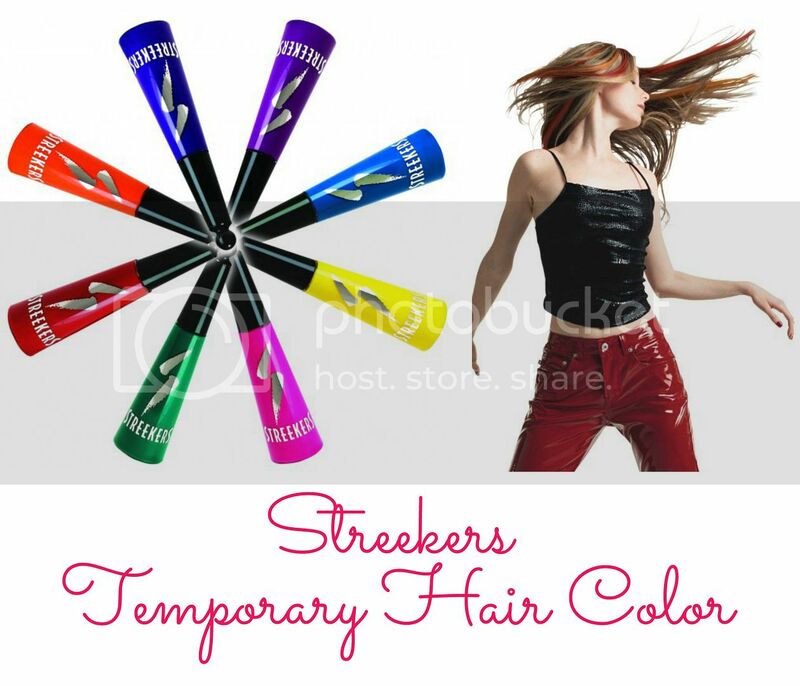 If want to turn heads for hair that is unique, try Streekers, temporary hair color that washes out when you want it out. It is not a mascara, not a crayon, and not a paint. Instead, a sleek, sponge-tip applicator ensures perfect coverage and control. 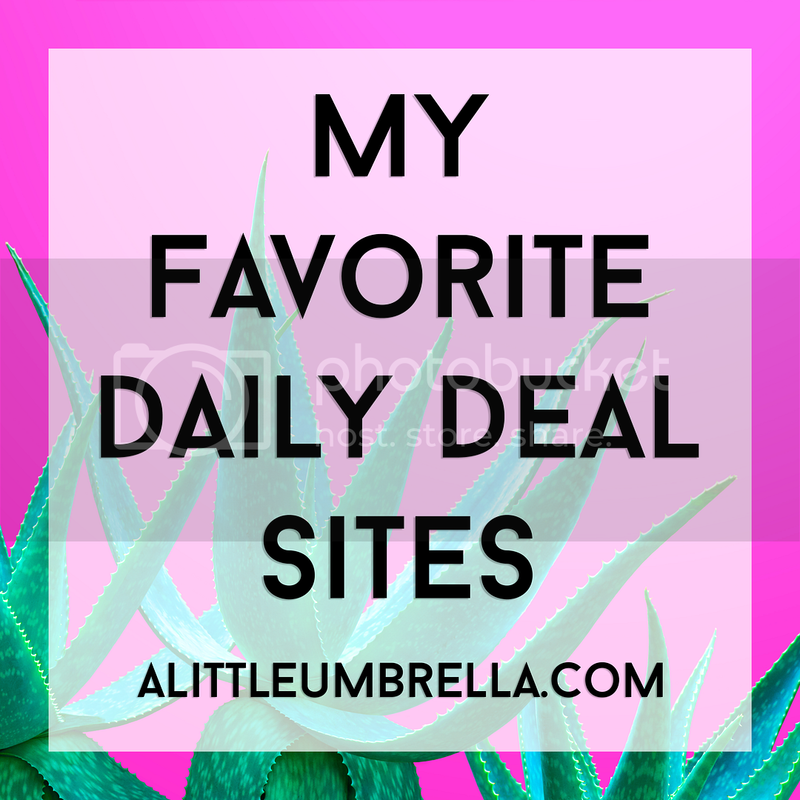 It comes in 8 vibrant colors that will really stand out. Streekers can be used over mousse, styling gel or wax and followed by hair spray. You can even brush your hair after Streekers dries, and it won't flake off! This lightweight, amplifying creme repairs, conditions, and moisturizes your hair, all while adding texture, body, volume and shine. 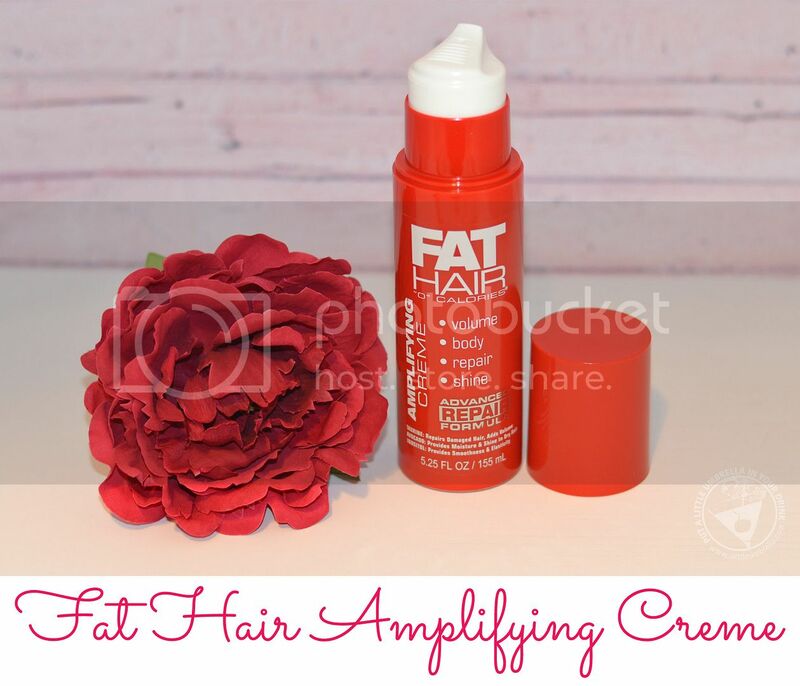 Fat Hair’s exclusive Amplifying blend of protein, extract, inositol and taurine helps to volumize and repair limp, damaged hair for a fuller, shinier, healthier looking style. Now you can repair and protect your hair everytime you style! I have long, thick hair. So I know that you can't achieve head-turning hair if you can't brush out those tangles. This detangling paddle brush from Conair glides through hair without snagging or pulling. The soft, flexible bristles easily detangle wet or dry hair, and the wide paddle surface smoothes larger areas of hair with each brush stroke. This multi-purpose, daily use serum is enriched with Sunflower Seed Oil and Shea Butter that infuses moisture and shine. 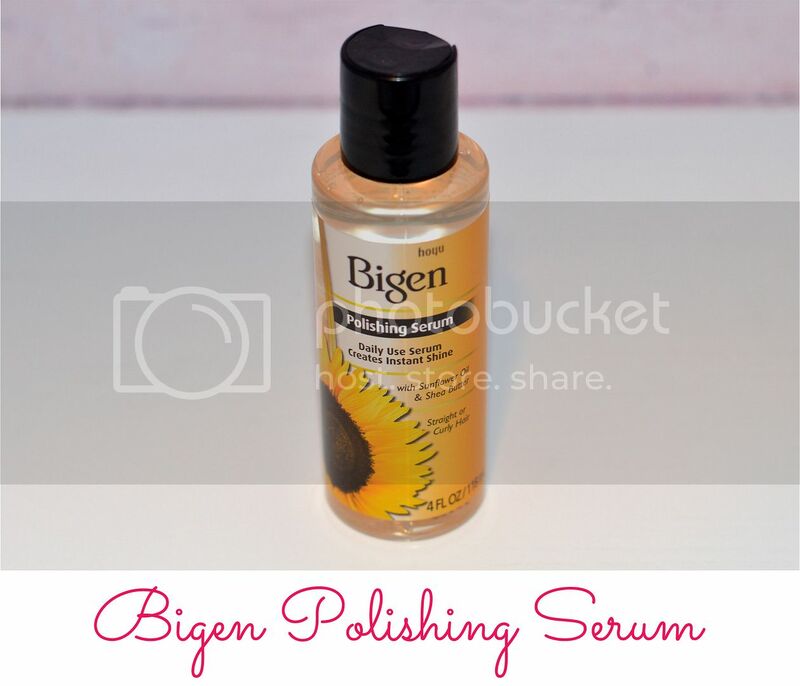 Bigen Polishing Serum controls damage, hydrates, detangles, shines and smooths frizz. 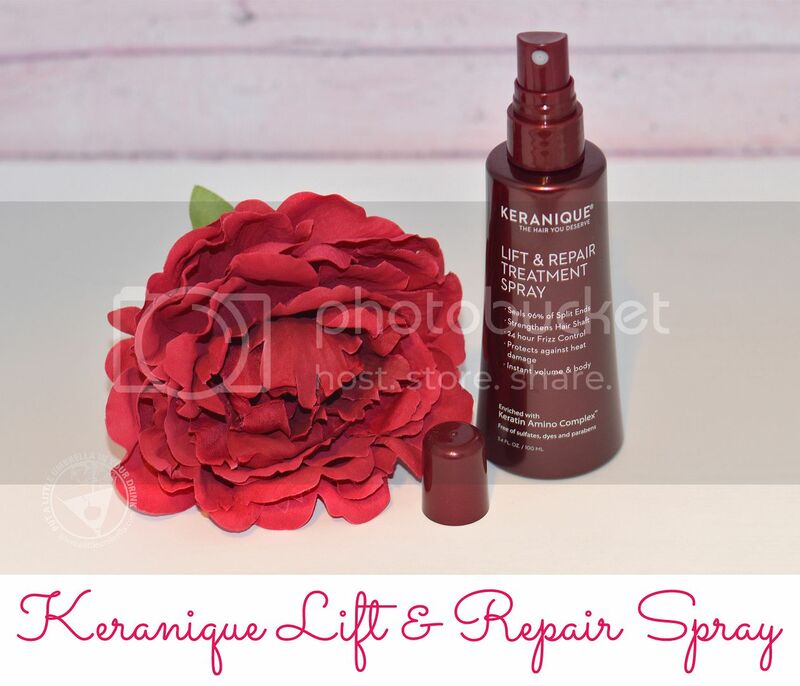 This easy to use styling spray adds instant volume, lift, fullness, body and bounce. Use it for blow drying, holding and setting, protecting, adding volume, lifting, controlling, and finishing any style. As a bonus, it even makes fine, thinning hair look and feel thicker. 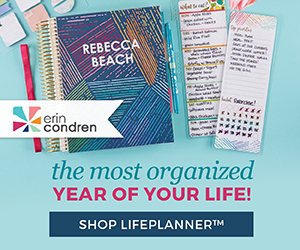 This works because it forms a sheer film on each hair strand that acts like invisible scaffold on the hair for touchable yet lasting volumizing lift. Even on my thick hair, I can get the extra lift to set and hold my style into place. 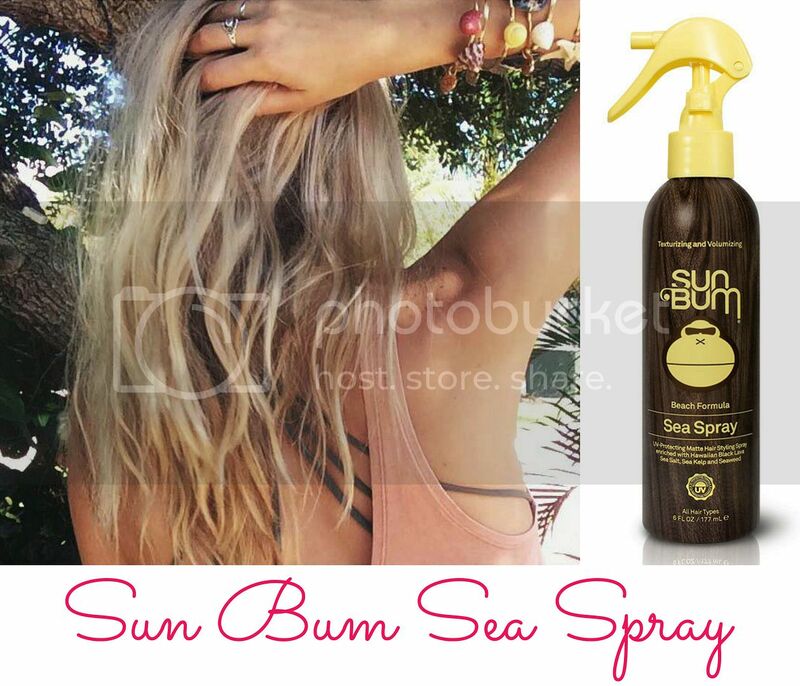 Sun Bum's sea spray protects your hair from the elements, while also giving it extra body, waves, and texture. It is the perfect way to get that beach windswept look. Some sea sprays make your hair super gritty and heavy. This lightweight formula enhances strand separation and definition, instantly blocking humidity that causes frizz. It'll give your hair just the right amount of volume to turn heads. Love this stuff! 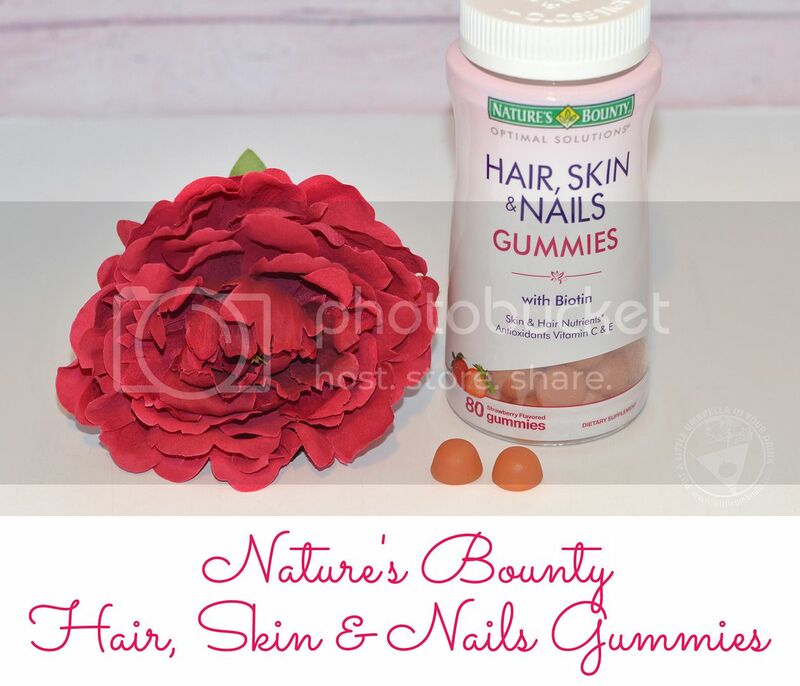 Not just for your hair, Nature's Bounty Hair, Skin & Nails Gummies with Biotin contains just the right balance of nutrients to support lustrous hair, healthy nails and vibrant skin. These strawberry flavored gummies deliver a specialized combination of vitamins consistently found in healthy hair, skin and nails. They feature Vitamin C and Biotin, which can truly help bring your internal radiance to the surface. I have been taking these for about a month and I am noticing a difference in the strength of my hair and nails.